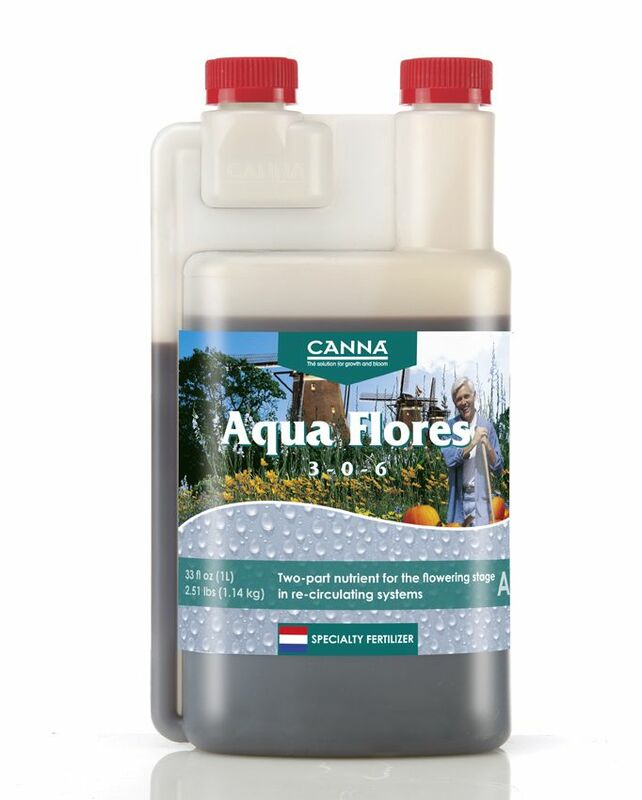 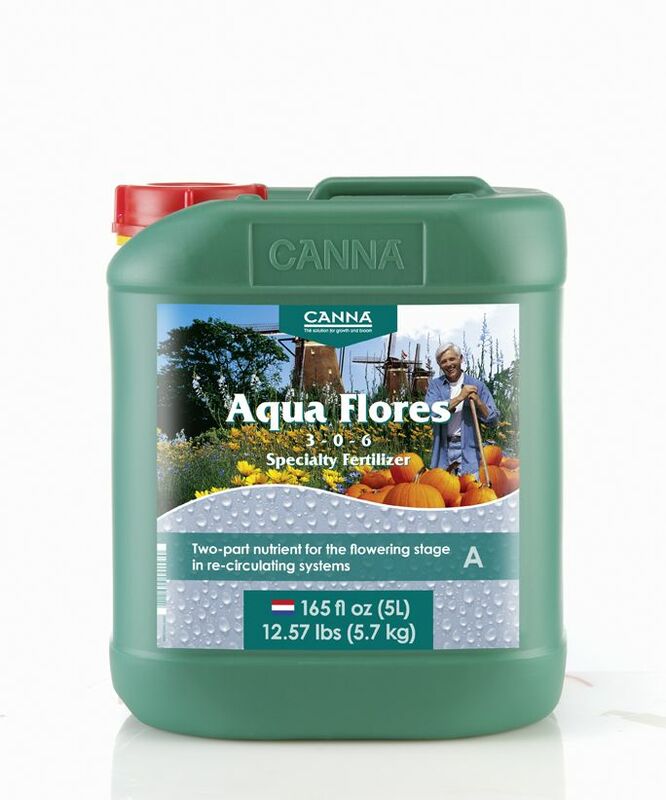 Aqua Flores is a complete professional nutrient for fast growing plants containing all the essential elements for optimal flowering. 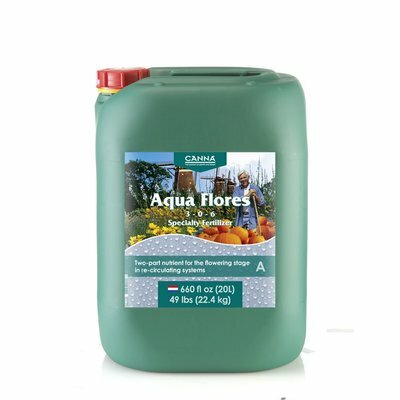 Aqua Flores stimulates the fruit formation and provides every plant with its characteristic flavour. 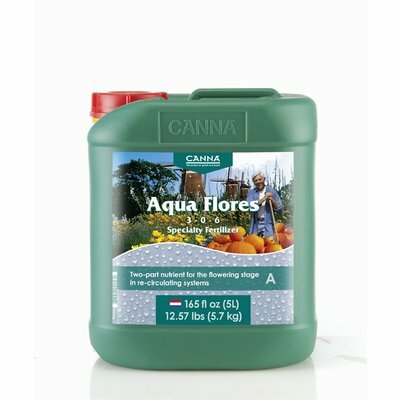 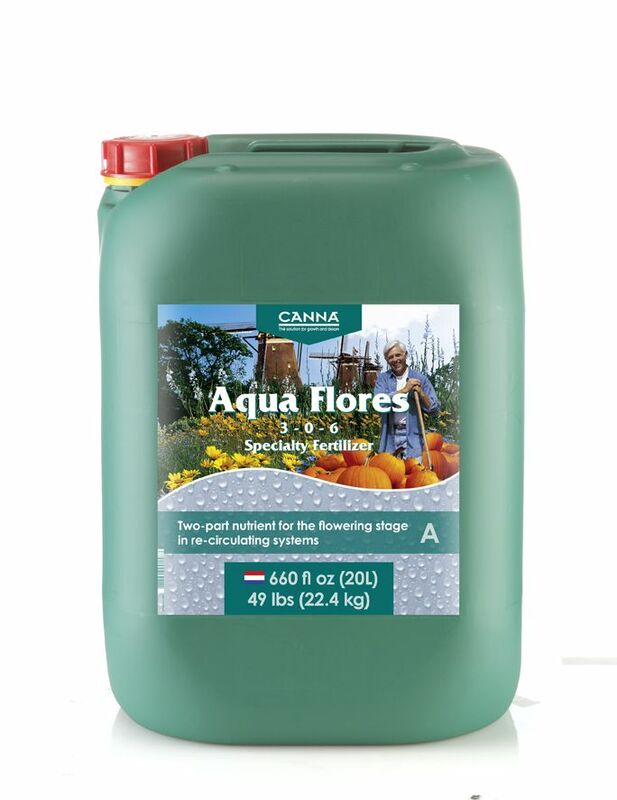 Aqua Flores is easy to use, directly dissolves and is extremely suitable for growing with re-circulating hydroponic systems. 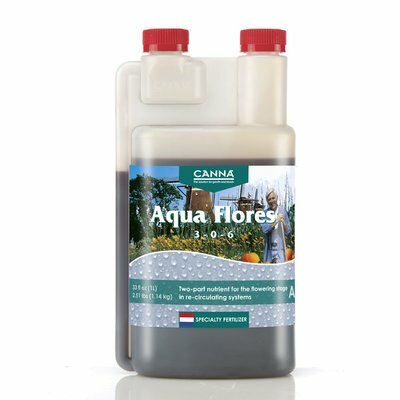 Aqua Flores nutrition also contains pH-stabilisers, silicon, humic and fulvic acids.